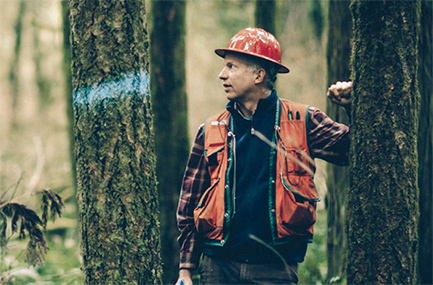 With over 40 years of forestry management experience, we design specialized management plans for your timberland to meet your needs and desires. Whether your property is owned for investment purposes, for recreation, hunting or a combination of various uses, we understand which practices produce the desired results. We also stay current on all new management techniques, so you can rest assured we will utilize the practices best suited for your property. 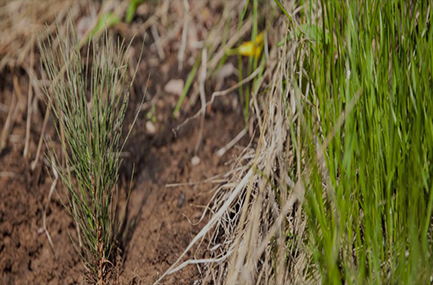 We manage more than 100,000 acres of timberland owned by more than 650 landowners. 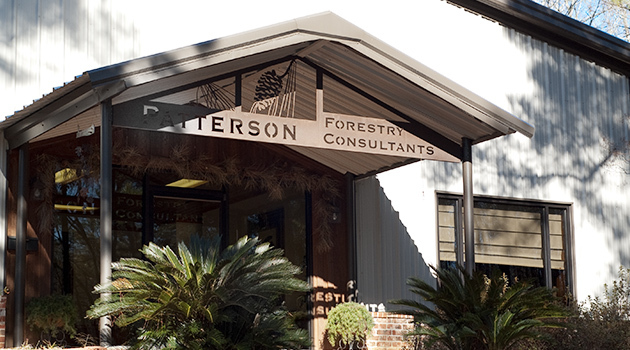 Our clients have received timber sale proceeds in excess of $100 million. Our clients have reinvested more than $3 million in reforestations. 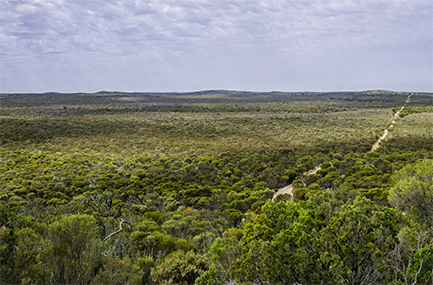 Our clients have planted over 10 million trees for future timber use. Our mission is to provide a peace of mind knowing that we have a vested economic interest in the landowner’s timber and that we will work to get the highest possible price for each product, while maximizing the return from the timber investments.